For avid poker players, the first variation they usually learn is Texas Hold’em. It’s the simplest among other variations which introduces everything a beginner should know about playing poker. These include basic poker rules, payout variations, strategies, and winning hand combinations. 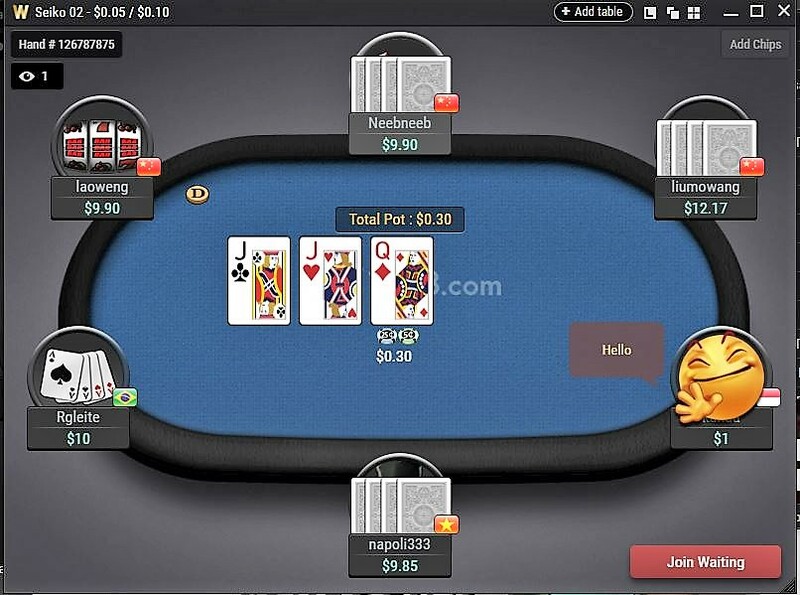 With utmost patience, mastering Texas Hold’em is doable and even possible to master. Although, mastering all the loops holes and winning techniques to Texas Hold’em poker can lead to the absence of a challenge. Thus, the tendency of many players remaining stagnant or even fully abandoning their game in the pursuit of finding a new past time. Many online game operators offer only Texas Hold’em poker in their online casinos. 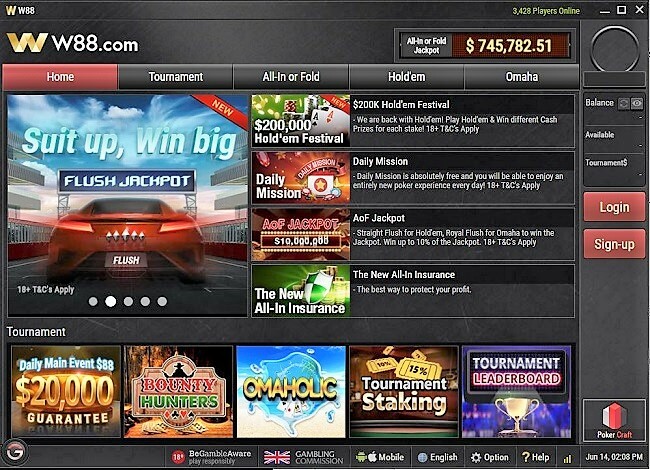 W88 is not like other online casinos, w88 offers another variation of poker called Omaha poker in the w88 poker app. If you’re a w88 poker player, all you have to follow are three simple steps to gain access to a new challenge in online poker. The app will look like the image above. Everything you are looking for is located on the menu bar of the app. From upcoming and ongoing poker tournaments you can join, to the variety of poker tables you can sit in. Make sure you login your verified w88 account. The login button is on the rightmost part of the screen. Click Login to proceed to the buy-in options. 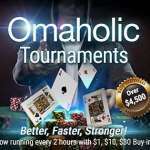 Make sure you click on Omaha to see the poker tables open for sit in. Keep in mind that the buy-in amount has different ranges and may require you to have quite the amount on your Poker wallet to buy in the games with high stakes. For this tutorial, we chose the minimum buy-in which is at $1.00. Players must also note that bets made in Omaha poker at W88 are in US dollar. STEP 3: Wait until you are seated at your table of choice and start betting! Playing Omaha poker isn’t much different from Texas Hold’em. 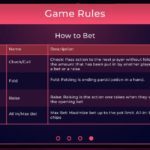 As long as you remember the basic rules of Texas Hold’em and keep track of the modifications in Omaha poker, you are off to conquer another challenge. The hole cards dealt during the Pre-flop are usually two in Texas Hold’em, but in Omaha poker, hole cards are dealt in four which means players can only use two of their cards in their hand to make a winning hand combination. 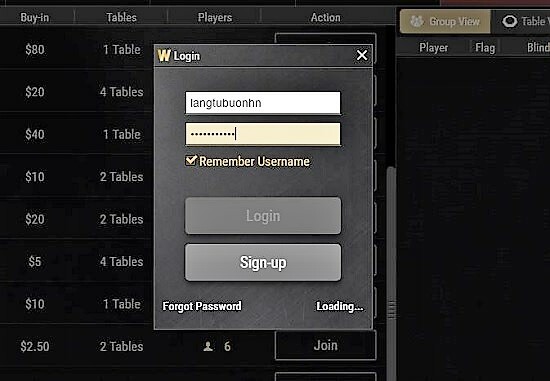 Playing Poker in a live casino is unnecessary with W88’s very own poker app. All you have to do is to download it on your PC, tablet, or even smartphone. It will give you easy access to the best of the best Poker has to offer. From Texas Hold’em to Omaha, you are all in for a treat. The ease of use and management of payout and table settings is viewable just within the app itself. No need to visit an alternative website to access customer support since its available in just a click in the app itself. 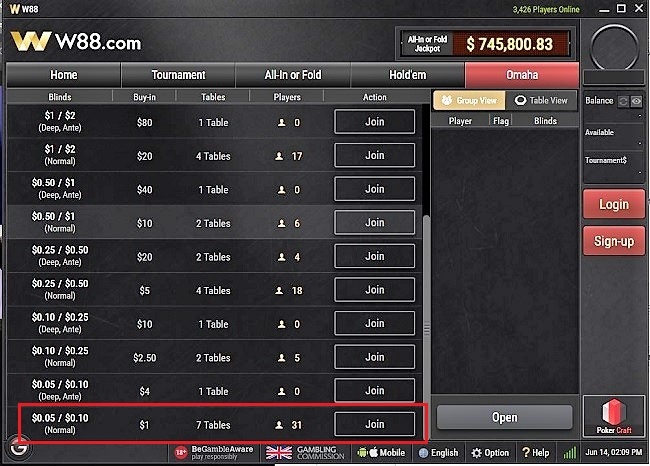 Try your luck at W88’s Poker tables and see how far it’ll get you and your winning streak.